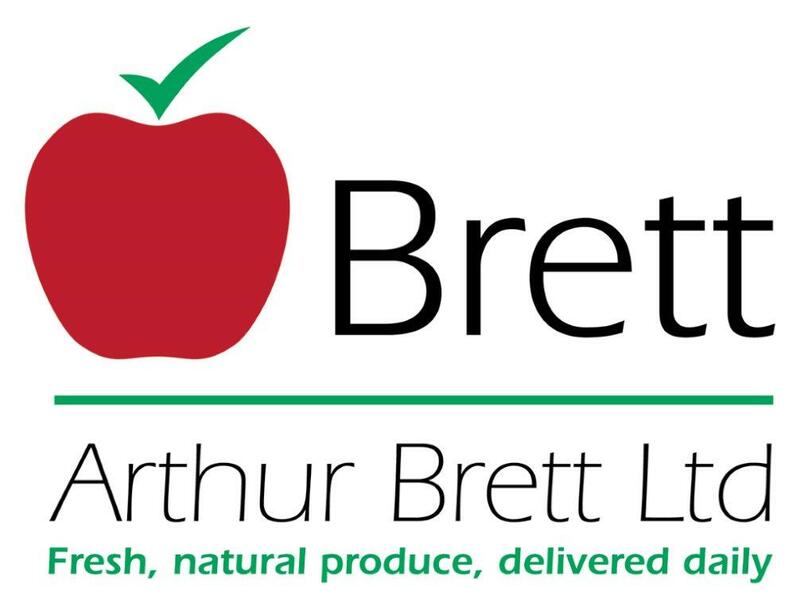 Arthur Brett offers a local selection of seasonal U.K grown fruit to complement our expansive range of International exotics from around the world. Throughout the year, our customers are supplied with the succulent taste of a truly comprehensive selection. 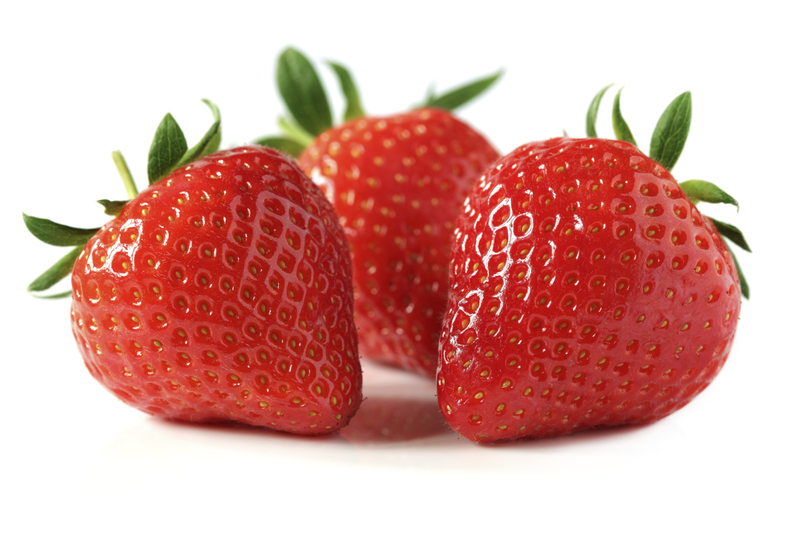 There are 5 different categories of culinary fruit, all packed full of nutrition.